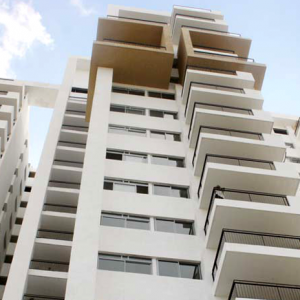 Pavani Boulevard is a High end gated community premium landmark project of Pavani Group !! 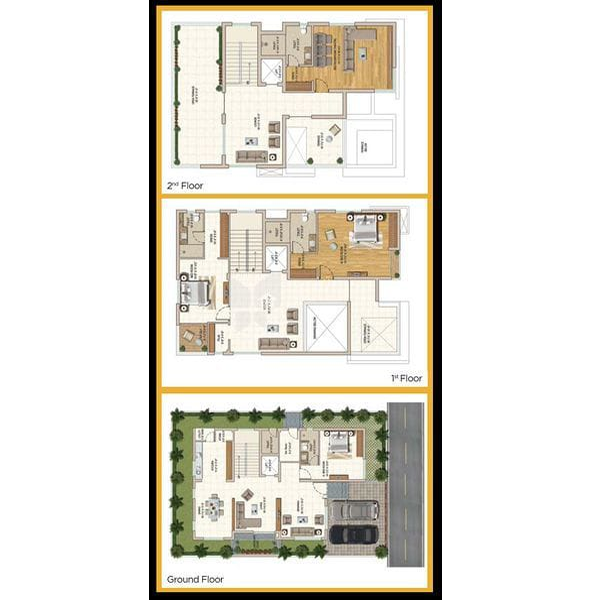 BOULEVARD is a gated community villa project spread over an area of 4 acres and consisting of 27 ultra luxury triplex villas. 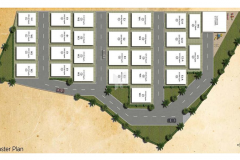 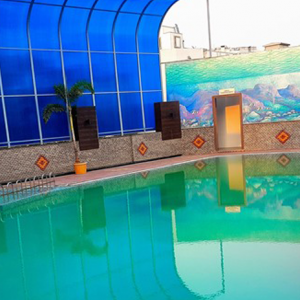 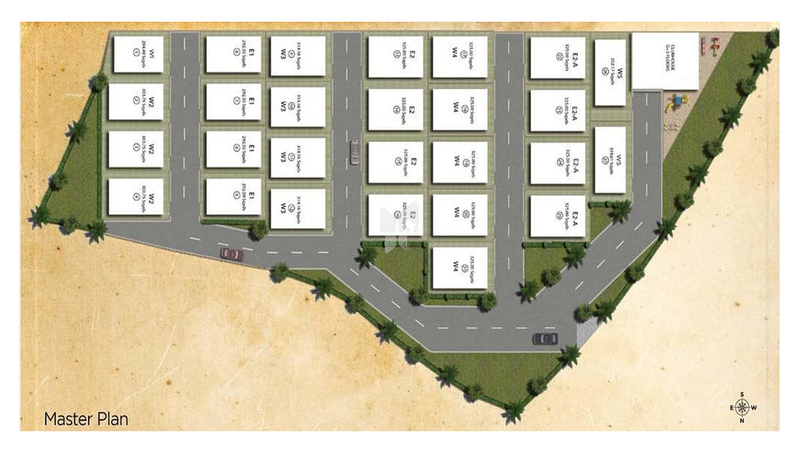 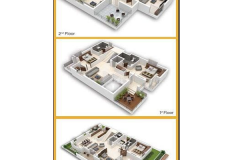 Boulevard is a premium housing project located at Pavani Groups in Kokapet, Hyderabad. 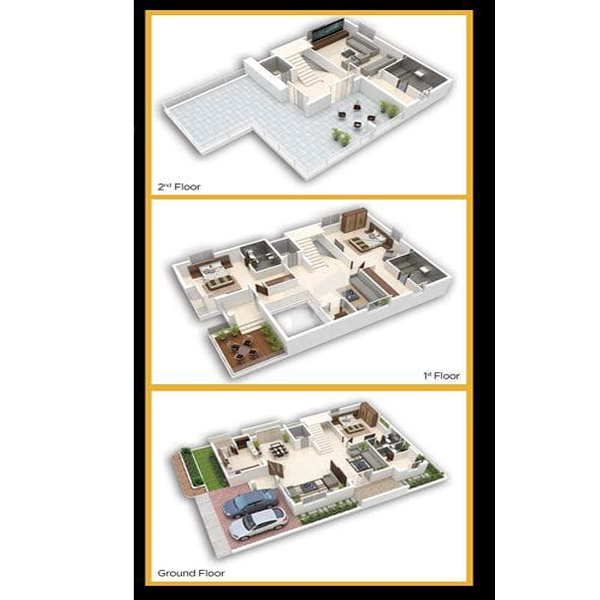 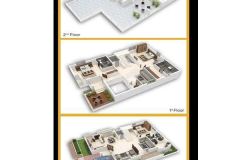 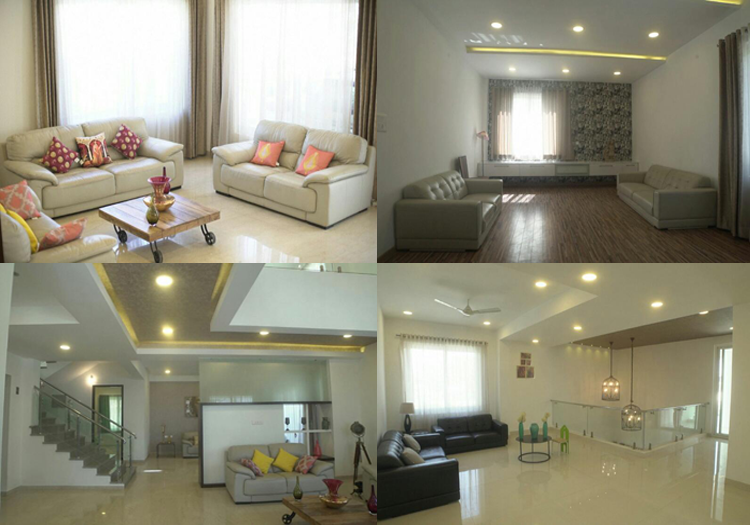 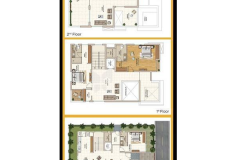 These 4 BHK Villa in ORR West are available from 4000 sqft to 4800 sqft. 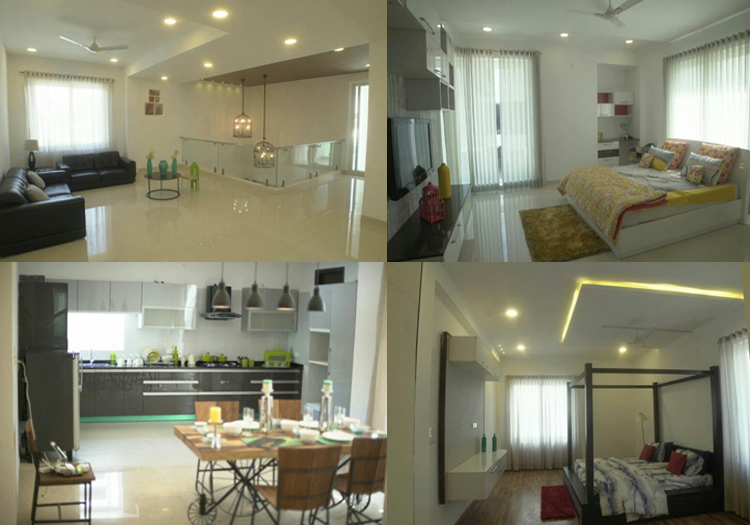 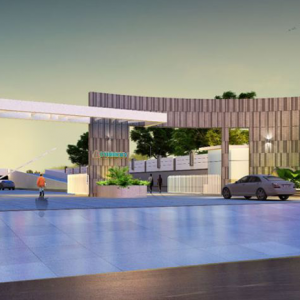 Among the many luxurious amenities that the project hosts are Home Theatre, Servant Quarters, 24 X 7 Security, Yoga Area, Solar Heated Water etc. 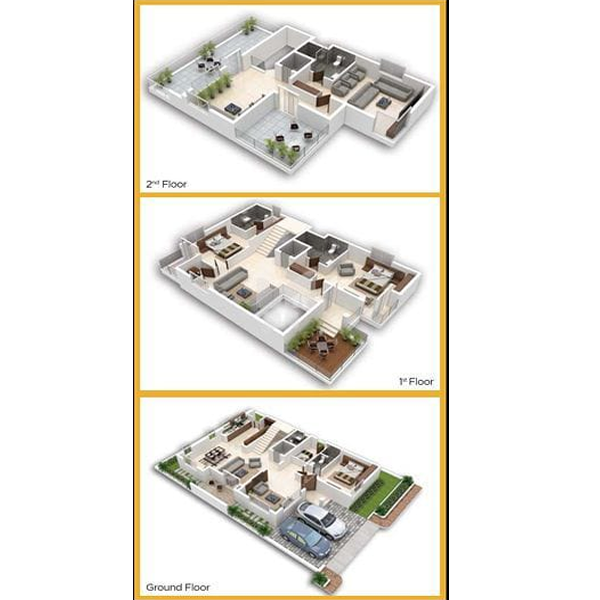 .Villa are available at attractive price points. 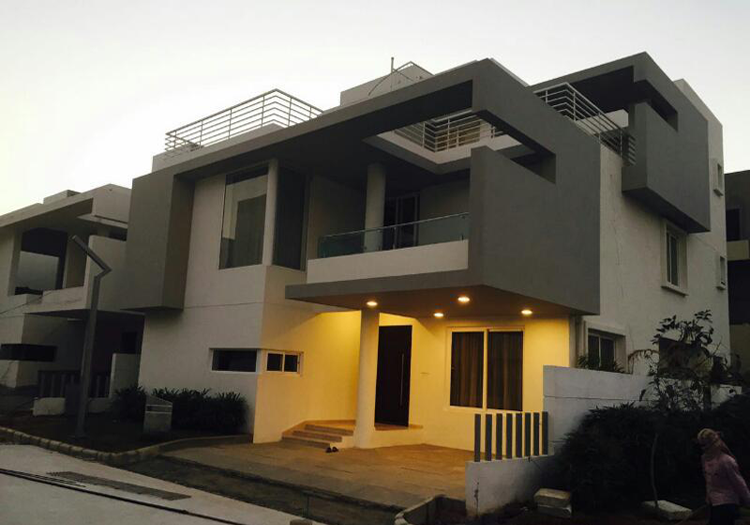 The Villa will be available for sale from Rs 2.47 crore to Rs 4.07 crore.